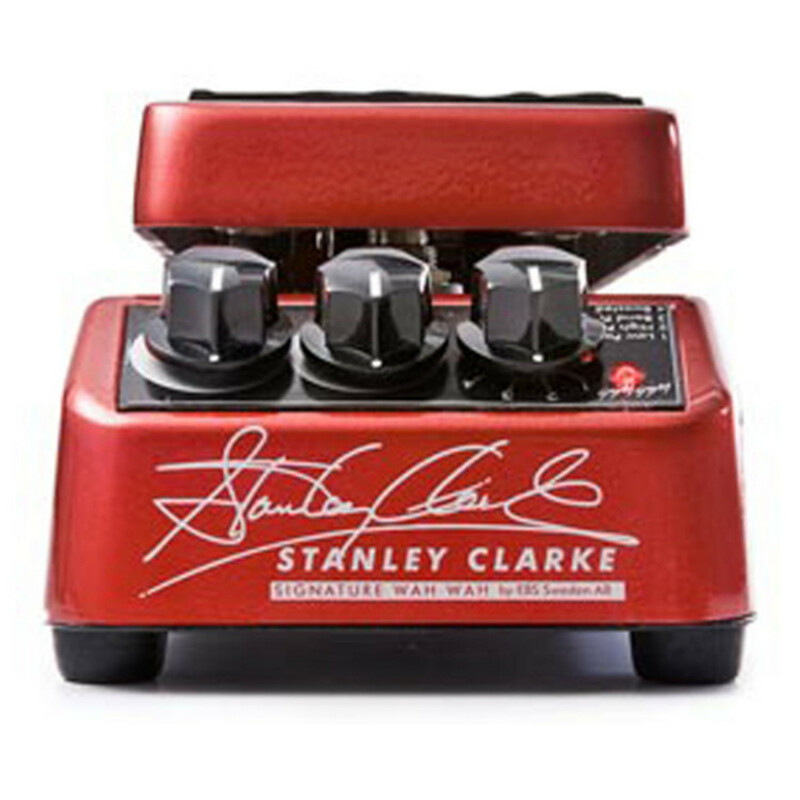 Known as one of the world's most iconic and innovative bass players, Stanley Clarke is putting his name on an EBS product. 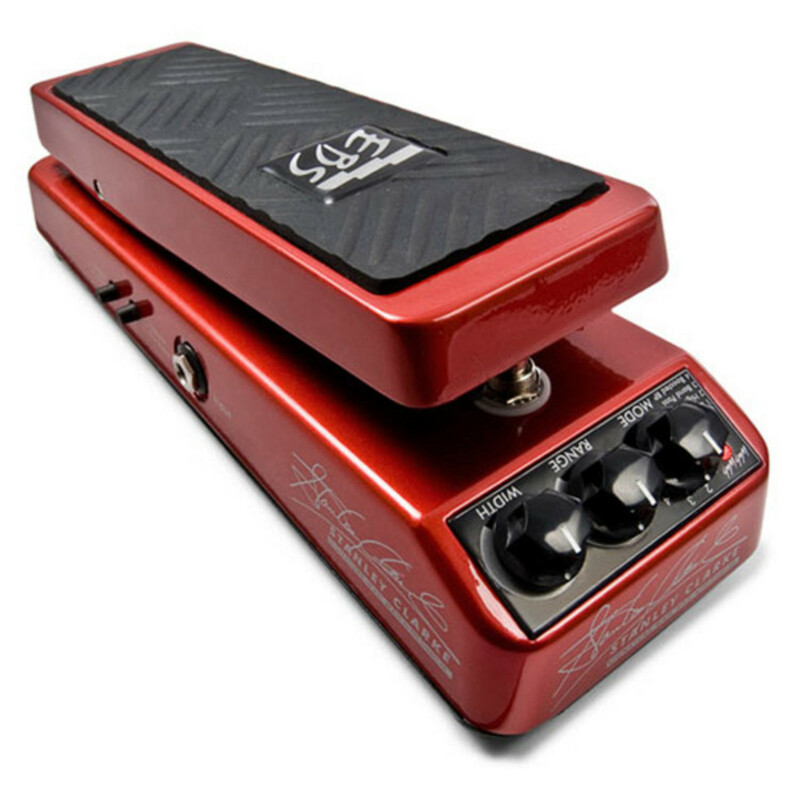 This well-built signature Wah pedal boasts a unique design that satisfies Clarke's exacting standards. Expect very delicious wah wah effects from this beauty. The pedal's design evolved through the collaboration between luthier Thomas Lieber of the Spellbinder Corp. USA and musician Stanley Clarke. It is the first product ever that Stanley put his name on, as well as being EBS's first artist-named product.